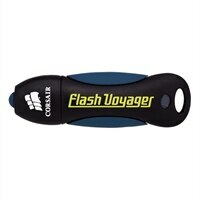 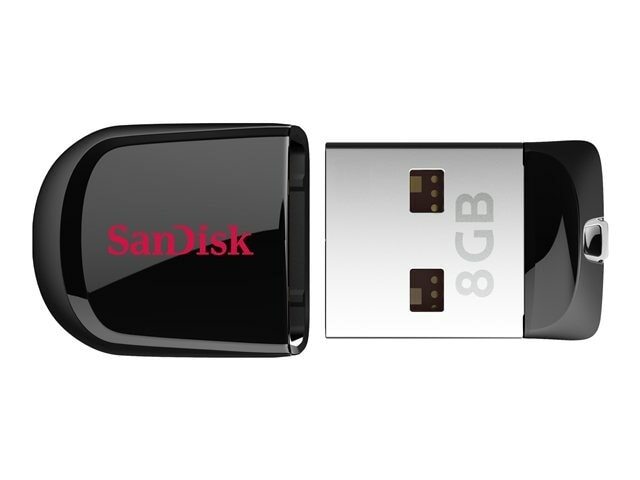 SANDISK - SanDisk Cruzer Edge - USB flash drive - 8 GB Store protect and transfer your files with the compact and stylish SanDisk Cruzer Edge USB flash drive. 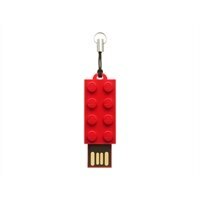 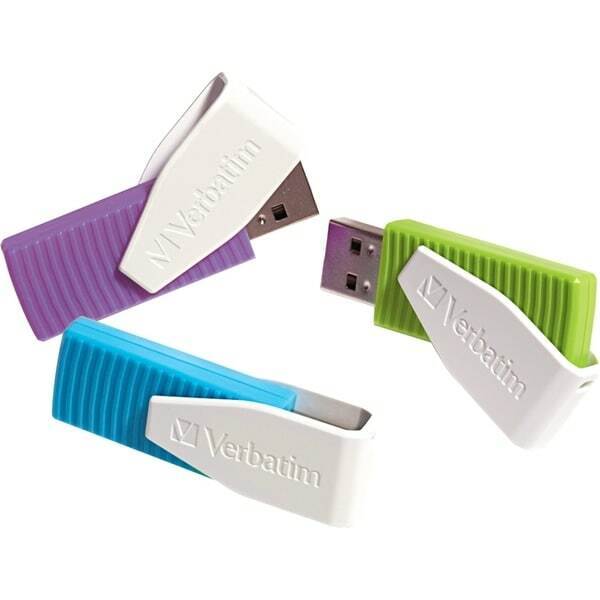 With its simple slider design this USB flash drive is perfect for taking your favorite files with you. 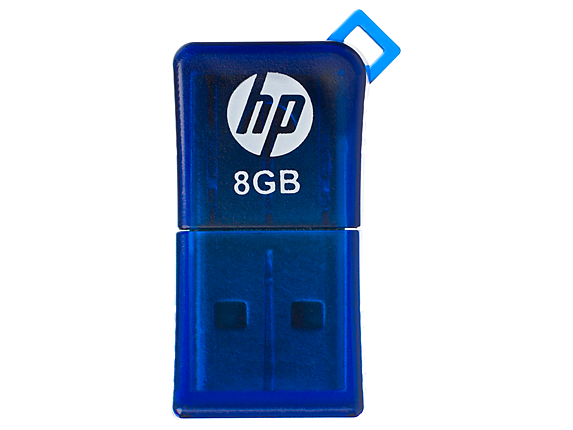 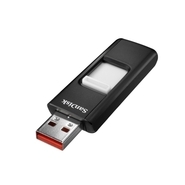 Sony - 8GB MicroVault USB Flash Drive USM8GM/W USM8GM/W Backup data quickly and conveniently with this 8GB M Series MicroVault USB flash drive which features a slim and stylish design an attractive glossy finish and direct USB port plug-in. 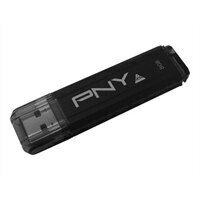 Sony - 8GB MicroVault USB Flash Drive USM8GP/B USM8GP/B Transport and backup your files with this 8GB P Series MicroVault USB flash drive which features a click-style mechanism and illuminated LED indicator. 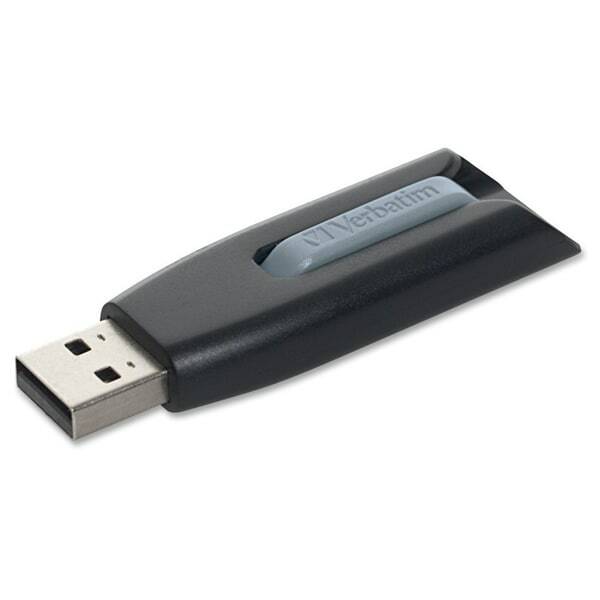 AVB - USB 8GB AVB 8GB USB Snap Drive retractable usb connector password security function usb 2.0 high speed. 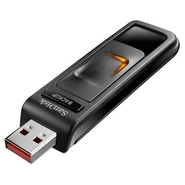 APRICORN - 8 GB Aegis Secure Key USB 2.0 256-bit AES Encrypte The Aegis Secure Key USB 2.0 Flash Drive from Apricorn provides security that fits in the palm of your hand. 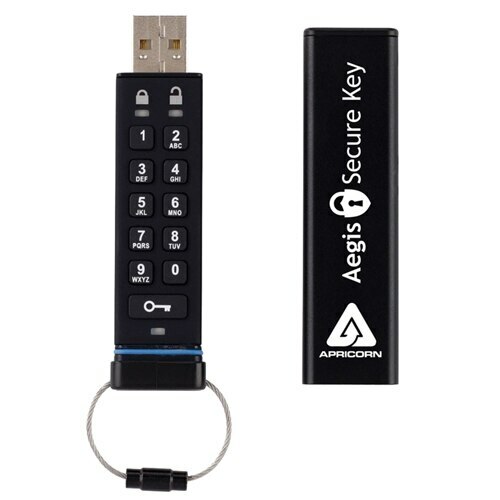 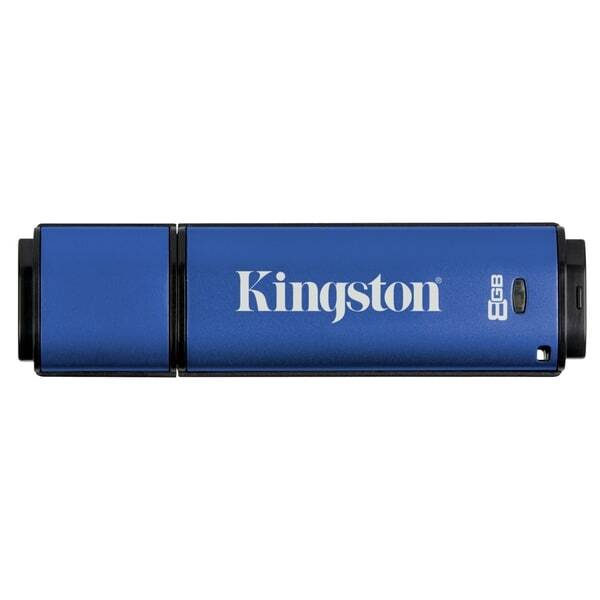 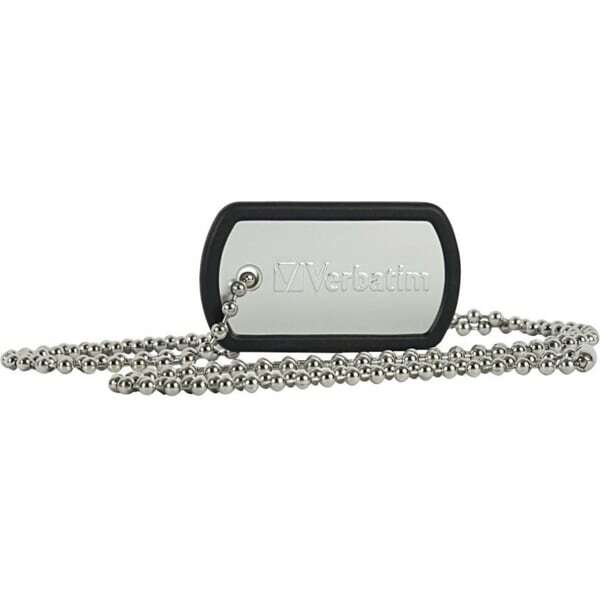 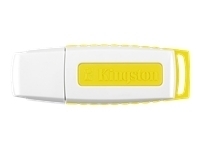 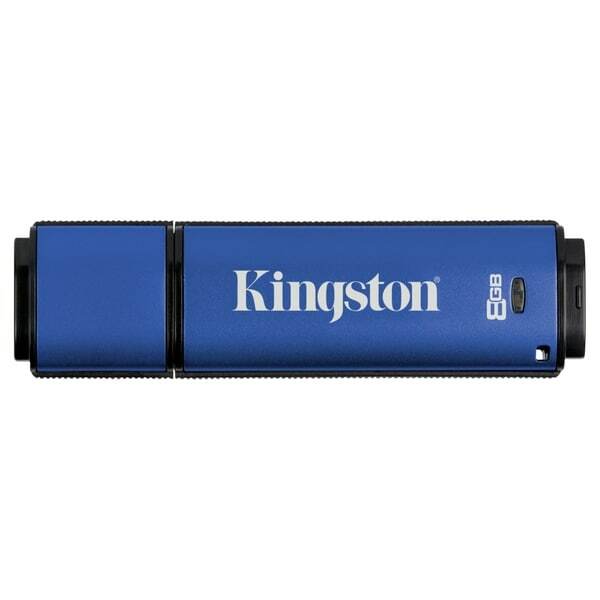 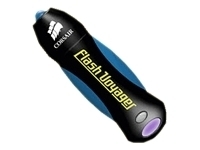 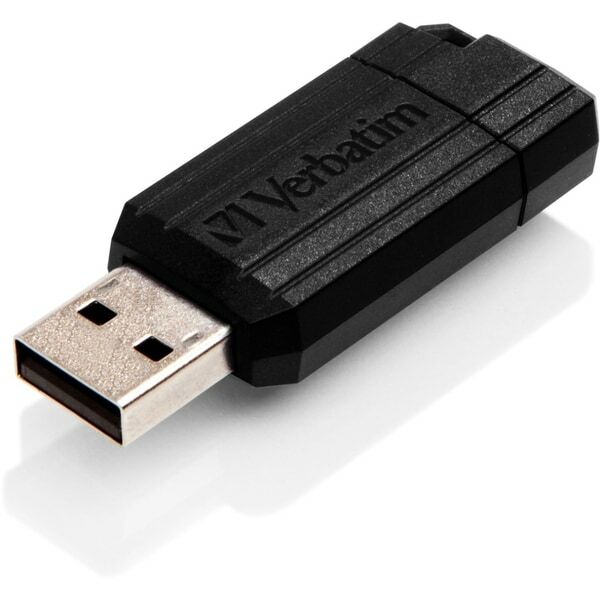 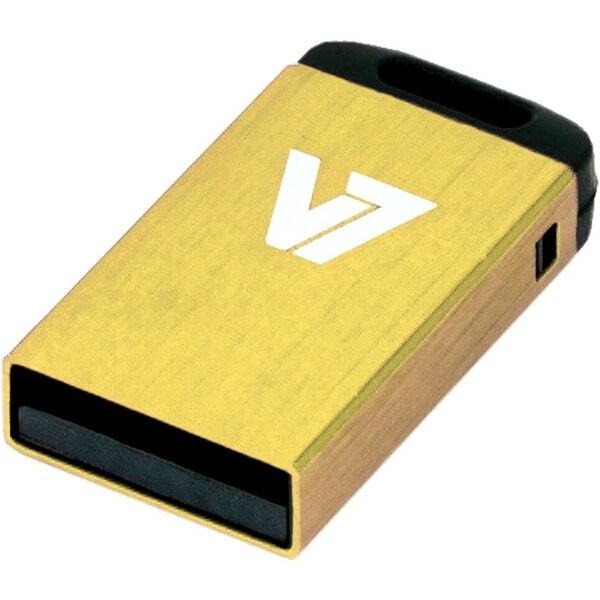 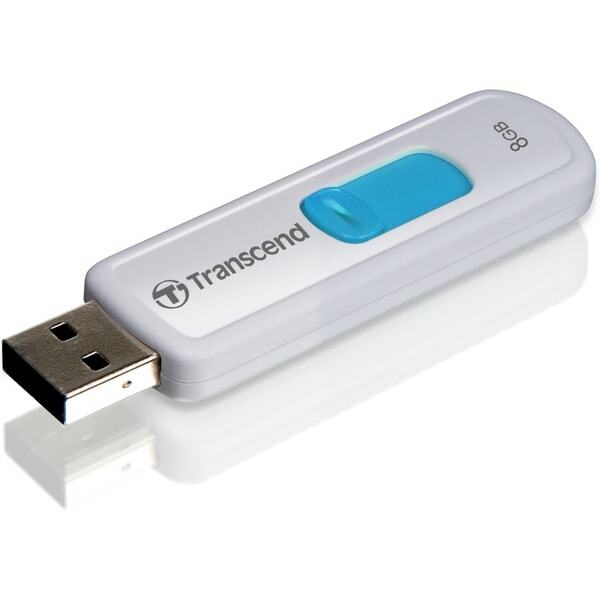 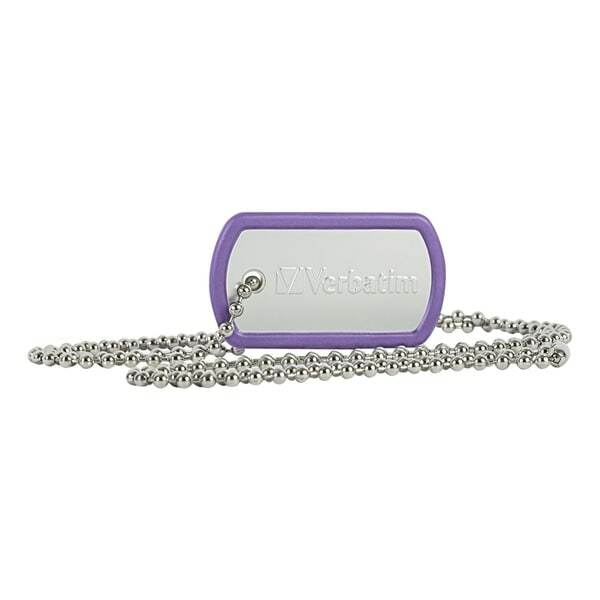 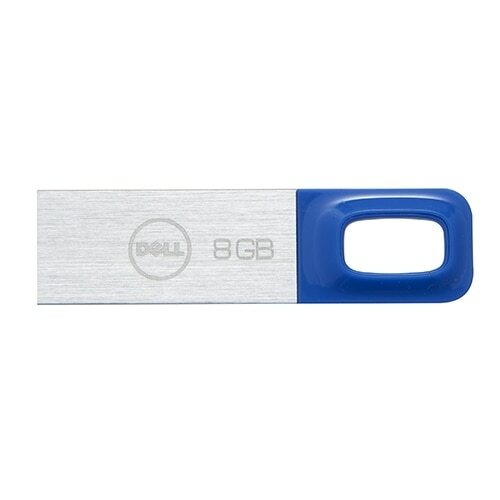 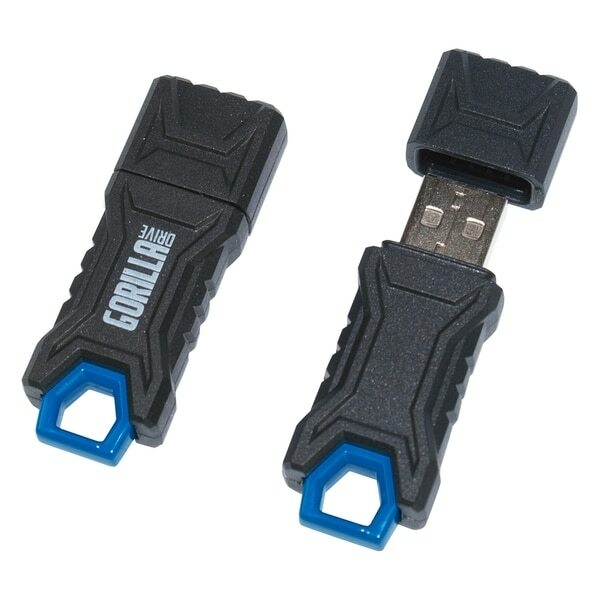 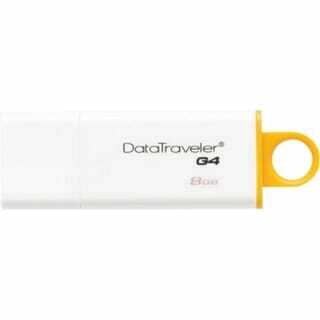 This easy to use USB 2.0 flash drive incorporates PIN access with military grade 256-bit AES CBC hardware encryption.